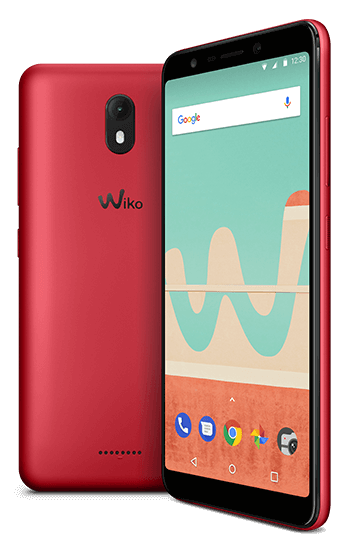 An essential immersive package for a more accessible 18:9 widescreen experience, it comes with a 5.7’’ HD+ display, full multimedia experience, great photos and the memory to store them. Think big with more usable space! Optimised in an 18:9 widescreen format, everything you see on your screen is enhanced. From binge-watching to scanning online love matches, visuals are bright and clear on the large 5.7” HD+ display. Download, stream and play! Enjoy all your content at full speed. Switching between apps is smooth and fast with 4G. As your day is full of many chats, pics, emails and snaps, make daily multitasking easy with 2GB RAM. The performance you need is hidden under the bonnet with a Quad-Core processor 1.3Ghz. A solid camera experience ensures sharp shots and special effects clips, along with large memory to save them all. Savour your day with radiant pictures on the 13MP rear camera. Snap without the effort! Auto Scene Detection works behind the scenes to adjust your setup in any situation. Switch to the 5MP front camera sensor to snap fun selfies. Auto-HDR solves those backlight situations on both cameras. Creativity is also inspired front and back, with Live portrait blur, Live filters and Face Beauty. Capture your moments with 52MP pictures, for greater details and textures in Super Pixel mode. Each souvenir is easily saved with 16GB of memory, expandable with a 128GB MicroSD card. Your every clip is a pleasure to watch! Capture clear and vivid colours with high quality FHD video recording. An accelerated effect in your video raises the pace of daily scenes by recording in Time lapse. Made for those who enjoy one handed use, the compact build ensures a comfortable fit in your palm. 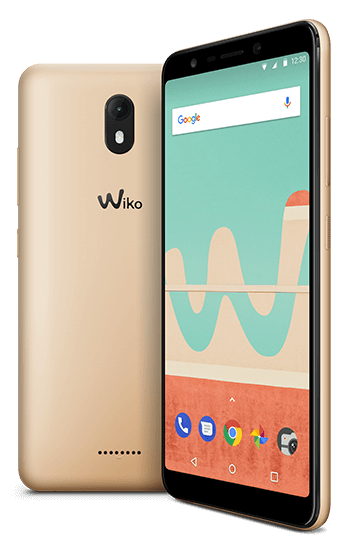 Designed with a modern look, it comes in 3 premium colours with a metallic effect in Anthracite, Gold, and chic Cherry Red. Featuring Android™ Oreo™ *, multitasking is faster using two apps at once. Switch quickly between work and personal connections with the Dual SIM. Access your device instantly with Face Unlock. Juiced up to keep you going with a durable battery. 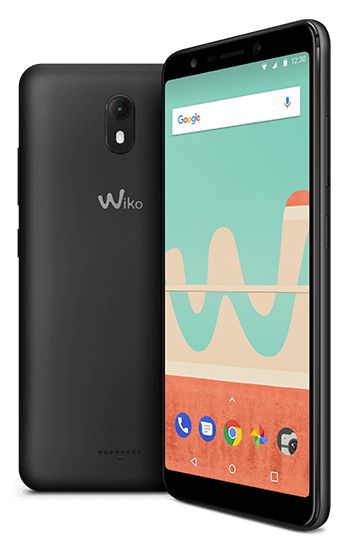 Using your phone comes naturally thanks to the intuitive Wiko User Interface. A slim and compact cover keeps you connected to alerts and your essentials: entry calls, notification counter, song titles and artist names. Safeguard with a shock absorbent bumper that acts as a comfy grip with a clear hard back cover. The 2.5D design covers the screen’s curved edges perfectly, while ensuring touchscreen sensitivity. Ultra-resistant and anti-fingerprint.